A tour of the most emblematic stalls at Barcelona’s La Boqueria market, acclaimed as the world’s best market. The book includes a chapter with the most emblematic bars and restaurants in the market. 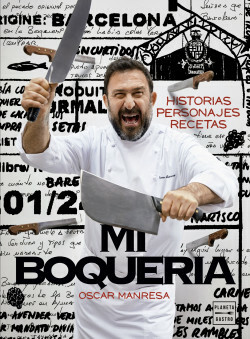 The prologue is written by Albert Adrià, a great market regular.